A number of big-name companies, like Microsoft and Starbucks, are now accepting cryptocurrencies as a form of payment. In Russia, you can even buy a burger at Burger King using Whopper Tokens, but is this a technology lawyers should implement? 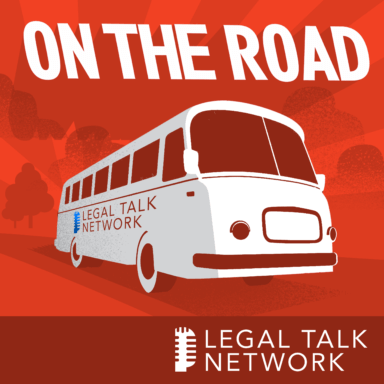 In this On the Road report from the 2017 Clio Cloud conference, hosts Christine Bilbrey and Jonathon Israel talk to Joshua Lenon about cryptocurrencies including what it is and how to implement them into your own law practice. They also discuss other advantages to using blockchain technology, like creating an unalterable record and authenticating documents.